All of a sudden, I can’t make up my mind. This season changing thing has me completely twisted! 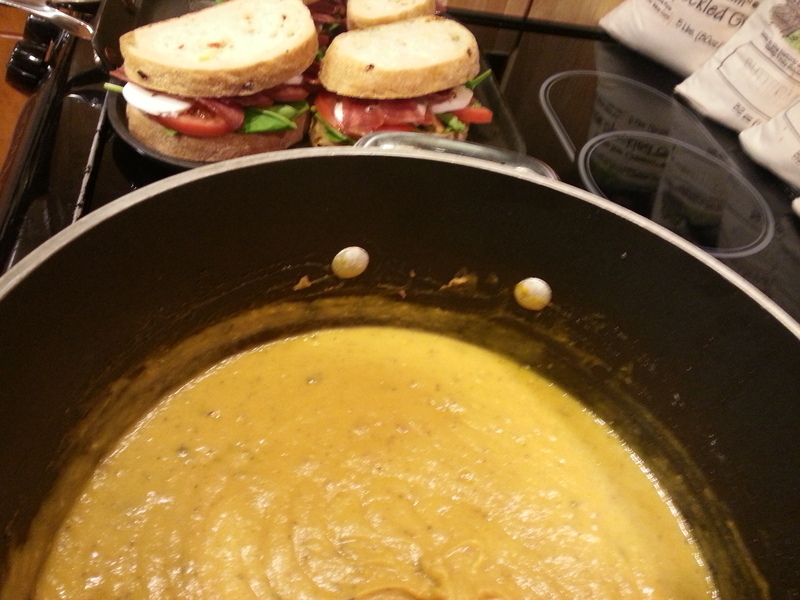 Do I want Fall foods or am I kinda, sorta still clinging to the freshness of Summer? It’s sheer and utter torment! …OR we rush to the nearest DSW (Designer Shoe Warehouse for anyone living on Mars), and buy FIVE of the most super cute pairs of shoes ever for less than the amount behind the decimal point of the Choos, giving us enough leftover to avoid a divorce, retain possession of our house AND stop for FroYo on the way home. I rest my case. Cut squash lengthwise and remove seeds. Generously salt & pepper the insides and drizzle with olive oil. Place in a roasting pan cut sides down. Remove seeds and core from apples and cut into chunks. 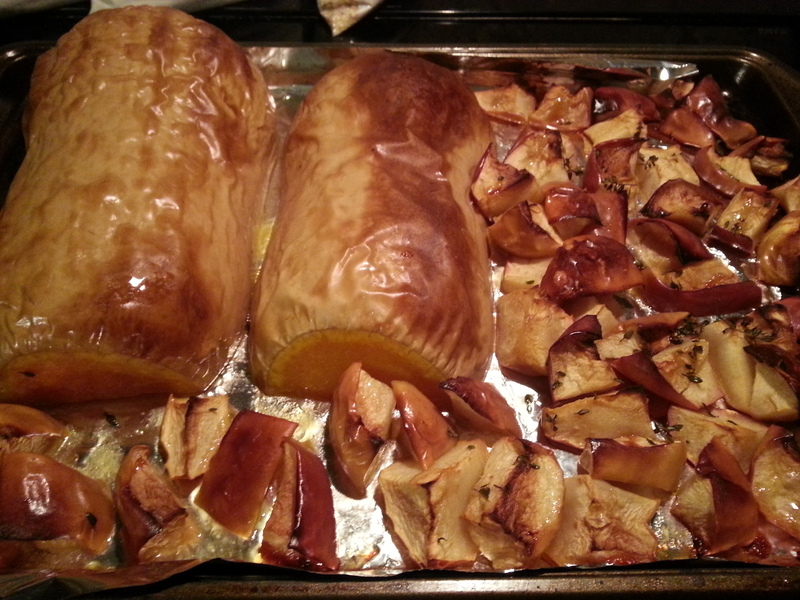 Place on roasting pan. Add 1/2 cup apple cider to the pan. Roast for about an hour at 425. 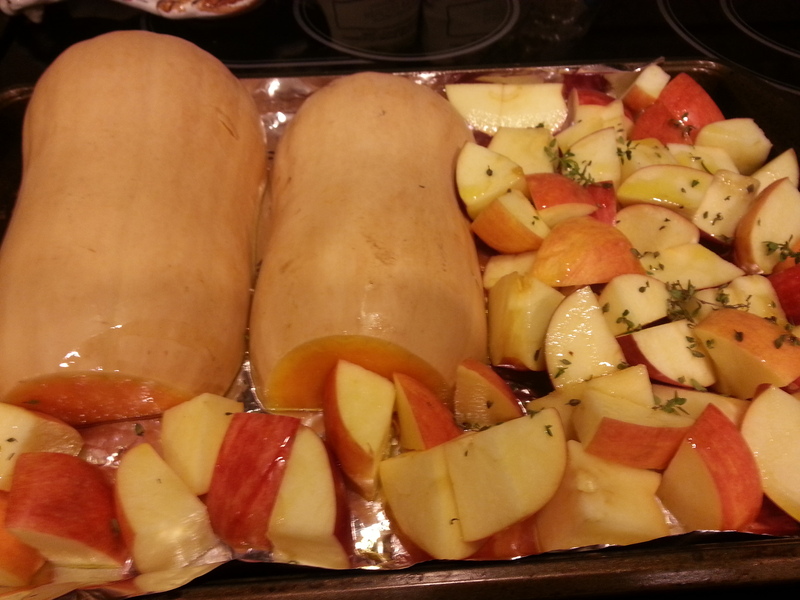 When squash and apples are ready, remove from pan. 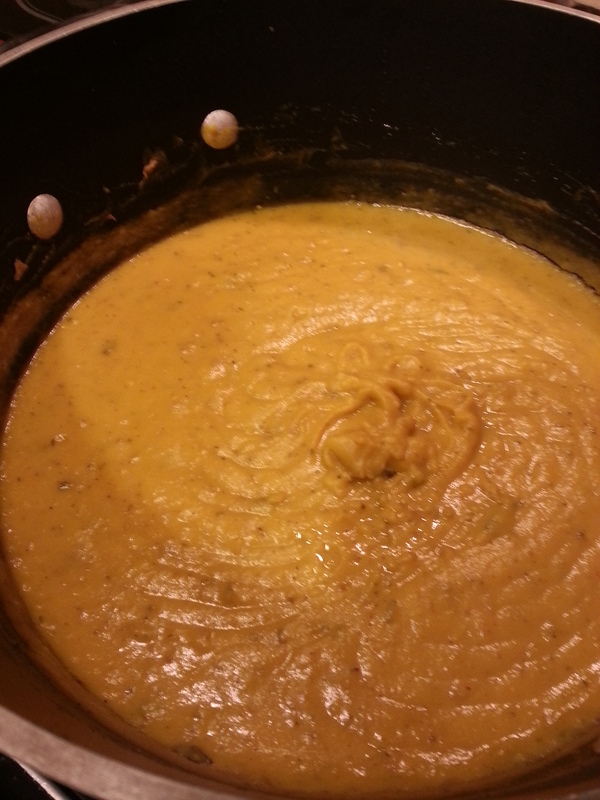 Allow to cool for about 15 minutes, then scoop out the flesh of the squash and place in a food processor. Add apples. Add the remaining 1/2 cup of apple cider. Begin to process until smooth. Add chicken stock and continue to process. Add nutmeg, sage and salt & pepper. Continue to process adding the cream last. Return to your pot and heat. Garnish with roasted pumpkin seeds and additional drizzle of olive oil. 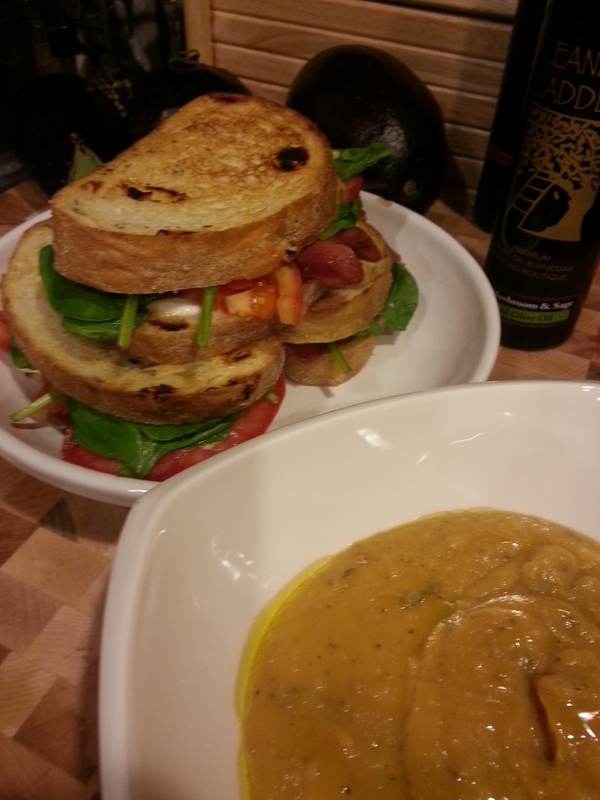 For the sandwiches: Assemble sandwiches using all ingredients. 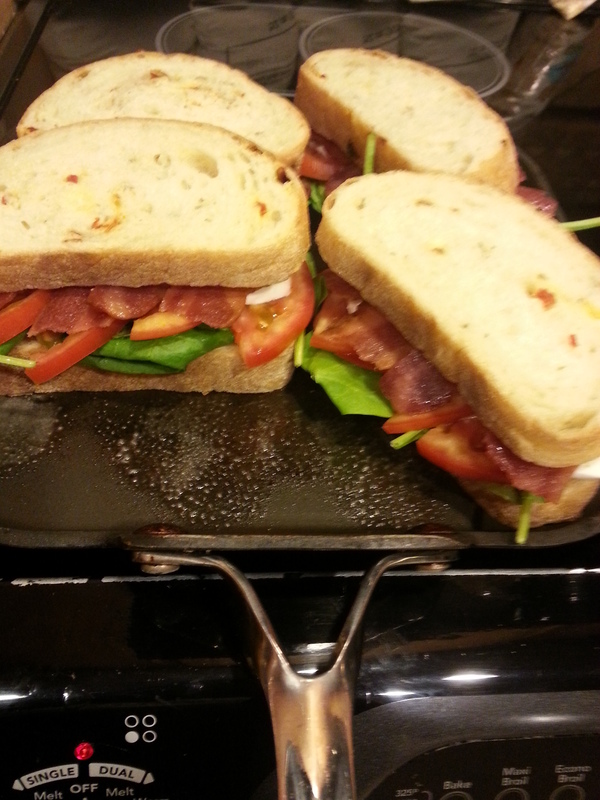 Place on a hot griddle and allow the bread to toast on each side and cheese to melt in the middle. 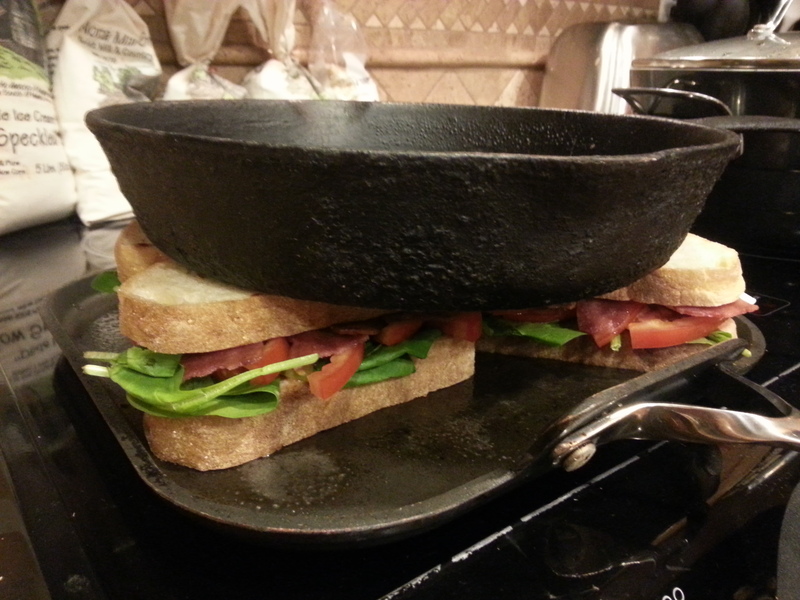 If your sandwiches are large, you can place a skillet on top of the sandwiches to aid in the cooking. Life is too short to eat ugly food or drink bad wine ya’ll!